Joe was one of two brothers. 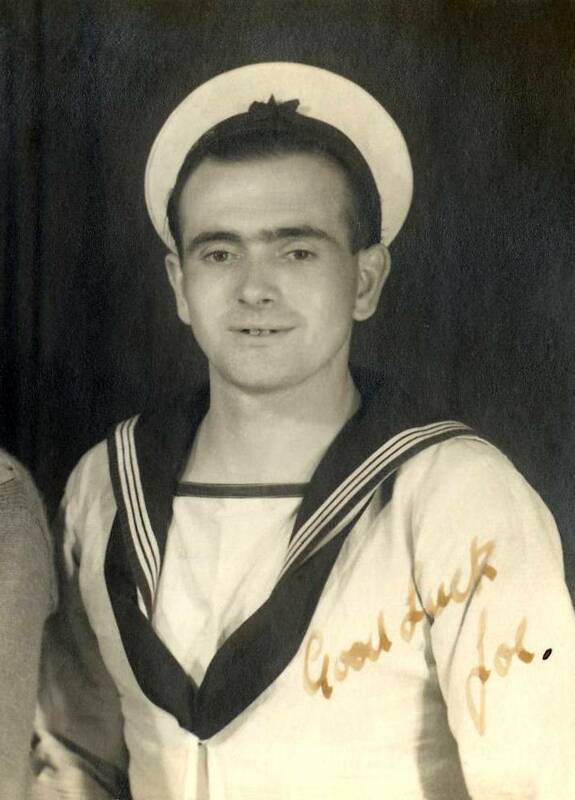 His brother Robert was killed in action on a minesweeper in the North Sea in March 1941. Their parents were left childless when Joe was killed.